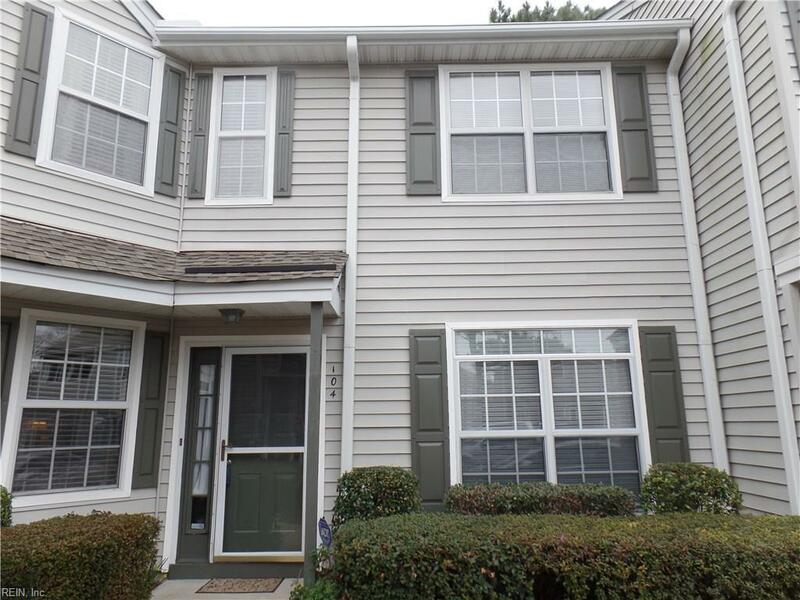 Beautiful 2-story condo w/ high ceiling 1st floor located in quaint Cypress Point. 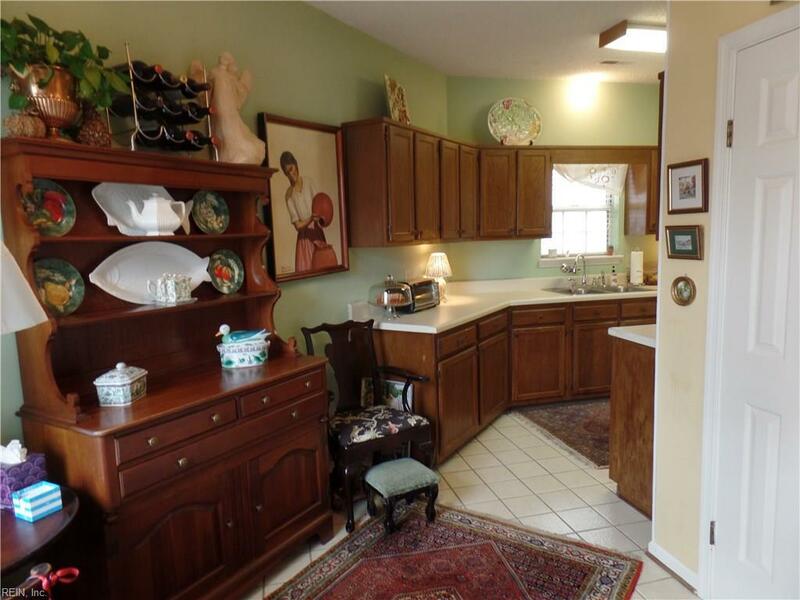 Kitchen has eat-in area that is currently used as part of foyer/entry by owner. Ceramic tile on kitchen floor. Large great room w/ gas fireplace. Dining area & large windows for lots of light. Fenced-in back patio provides privacy and overlooks park like area. Two master suites, largest provides plenty of room for relaxing by the fireplace or in the jetted tub. Large walk-in closet has plenty of shelving for storage. Enjoy benefits of the energy efficient tankless water heater. Unit has an outdoor shed, perfect for extra storage. Centre Green Condos are nestled in the Cypress Point Golf Course community. 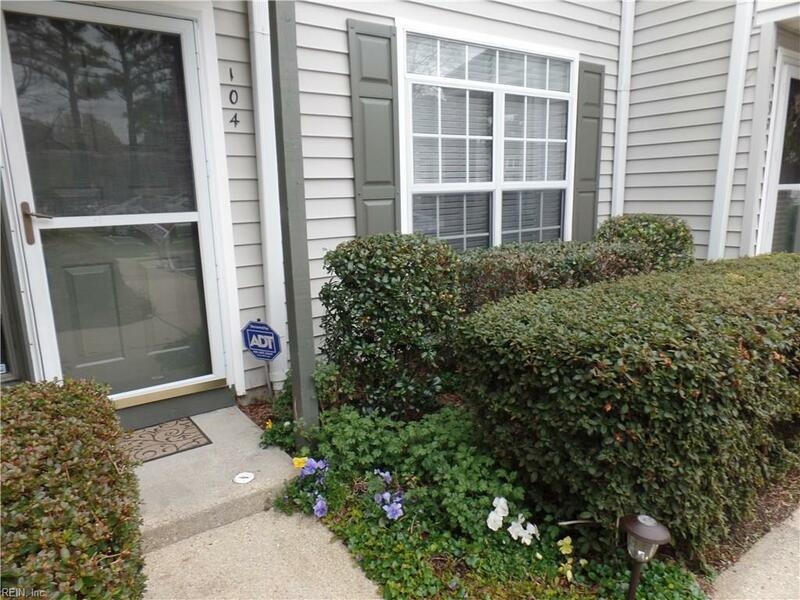 Conveniently located minutes from Town Center, interstate & shopping districts. 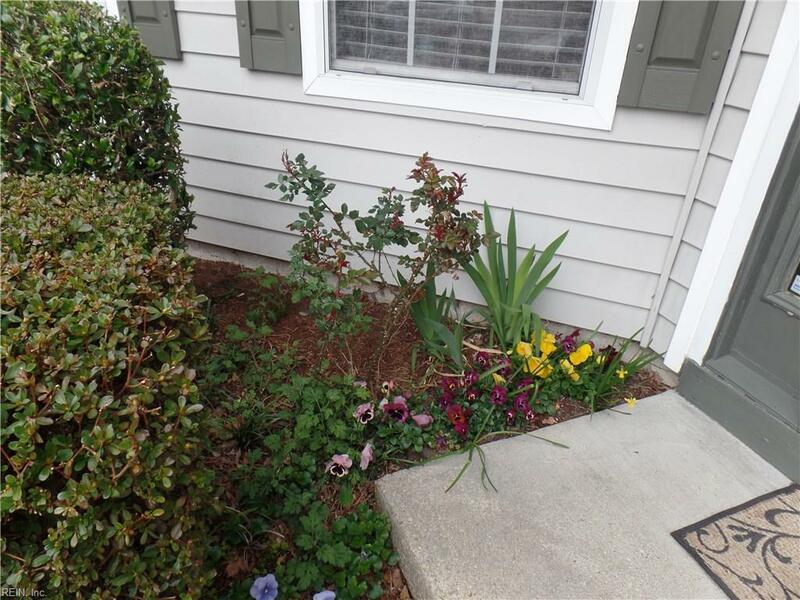 Make an offer & this charming home could be yours. This will make you feel like you are on vacation always!